HUGE PRICE CUT! 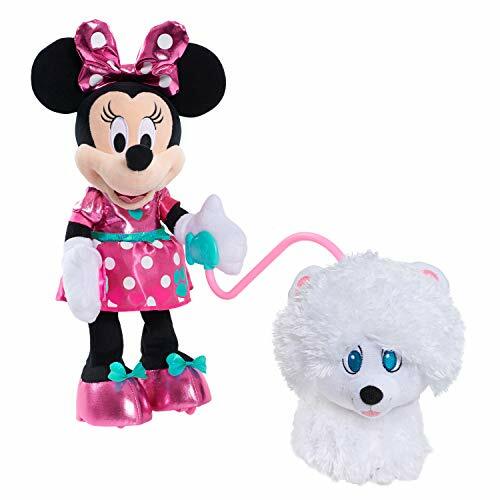 Minnie Mouse Walk & Play Puppy over 70% off! FREE Shipping! Mode two: attach one end of the leash to Minnie's hand and the other end to snowpuff's collar and the pair will go on a real walk!